All children are required to wear official club training gear when attending all training sessions and matches. 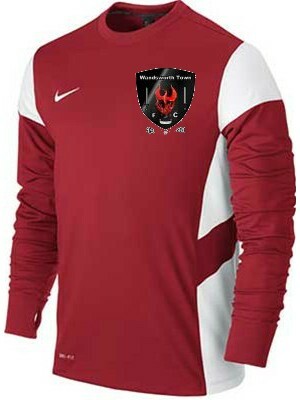 Club training gear can be purchased online from the Wandsworth Town Youth FC online shop, please find the link below. All players should purchase one training top, one pair of black shorts.